I did my first bridal show of the 2015 season yesterday and was gathering some info and talking shop with other Hudson Valley Wedding vendors. I always like to hear what the predictions as far as trends go are for the year and see if they hold true. Most of the time, from my experience they do! Certain popular ideas have become more than trends because they have stuck around for years. 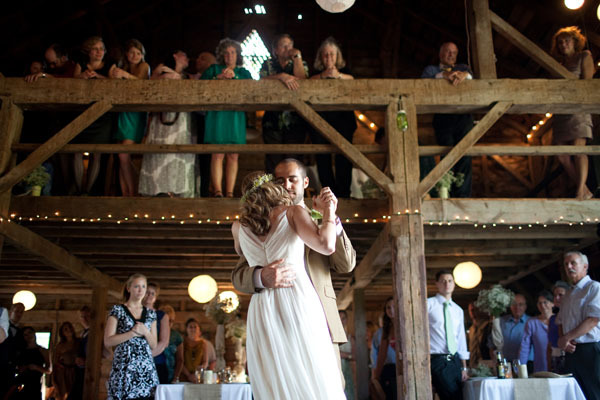 Things like rustic, barn weddings are still very popular. 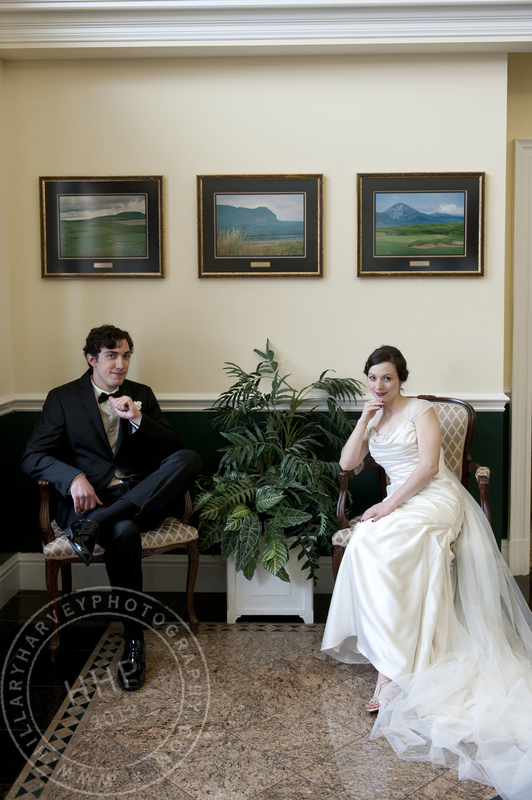 Uplighting has almost become a staple along with photo booths at most weddings. Family style dinners I have been seeing a lot of, especially at the outdoor or rustic weddings. 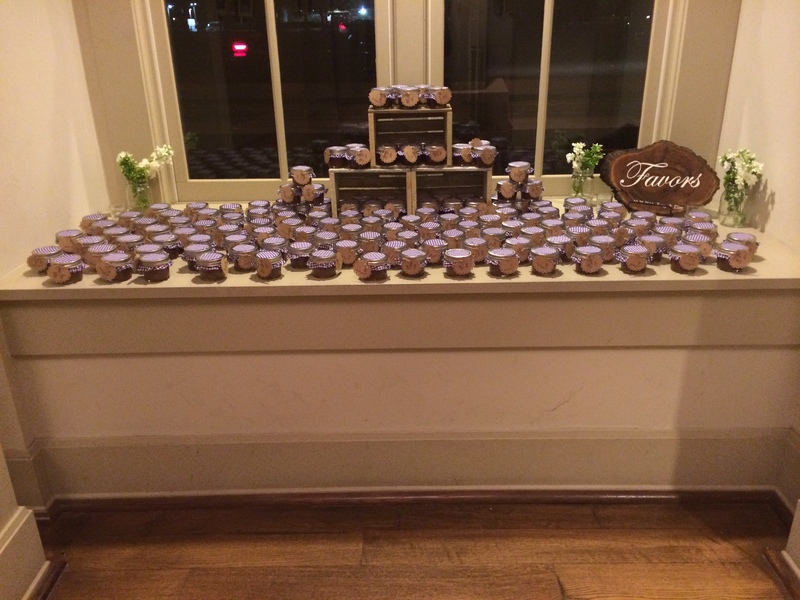 Edible wedding favors like Jams and homemade craft beers have been on the rise. Really cool stuff that puts a personal stamp on the wedding day! I have enclosed a couple of links to some posts of 2015 bridal and wedding predictions for the year. It is interesting that it seems as though the elegant wedding theme is coming back full force. 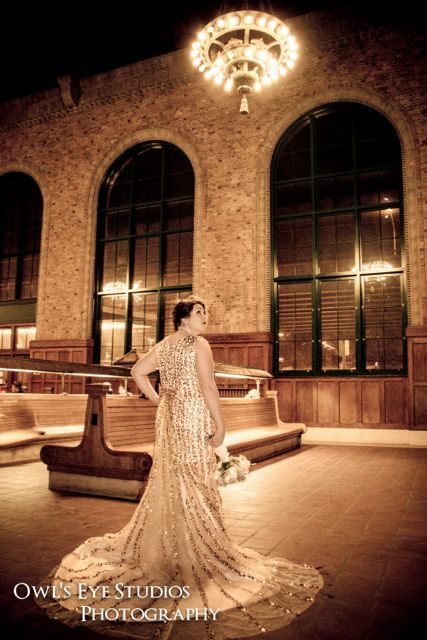 Bridal wear with metallic and vintage styling are popular.